MILLSTONE, Days Gone By……OR ARE THEY? If you ask anyone who has been coming to the Lake of the Ozarks for several years what some of their favorite memories are, they will likely mention Millstone. After the completion of Bagnell Dam in 1931, Robert and Catherine… Read moreMILLSTONE, Days Gone By……OR ARE THEY? Welcome to Lake of the Ozarks! The best part of our business is all the great people we get to meet! This family gets together every year at different locations, and this year they chose the Lake of the Ozarks to play hooky! We really enjoyed… Read moreWelcome to Lake of the Ozarks! 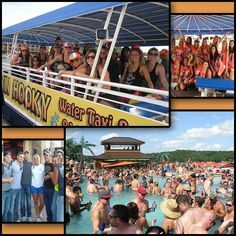 We are pleased to announce that Playin Hooky Water Taxi and Charters, LLC now has an online booking page making it easier than ever to make a reservation for our Fun Cruises, including our Friday and Saturday 4 Hour Bar… Read moreONLINE BOOKING NOW AVAILABLE! We’ve had a great time on our Bar Hop Cruises these past few weeks. Even with the unpredictable weather, with the canopy on the boat we just kept the party going! Most show up early before the cruise and hang… Read moreSummer Fun! 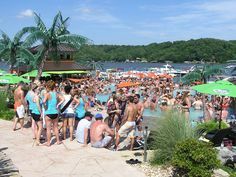 PLANNING A BACHELOR OR BACHELORETTE PARTY AT LAKE OF THE OZARKS? 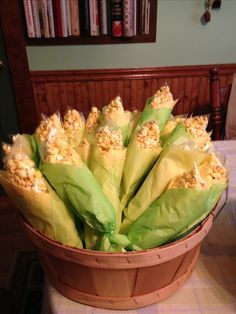 So you’re coming to the Lake of the Ozarks with friends to celebrate a bachelor or bachelorette party and just found out you’re in charge of planning! Where do you… Read morePlanning a Bachelor or Bachelorette Party? 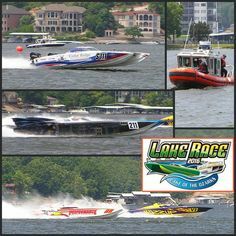 Our YouTube Channel and Videos at the Lake of the Ozarks.